• You can use this set to demonstrate Munchkin Shakespeare and BOOM, instant new players! • Includes great art you can’t get anywhere else! 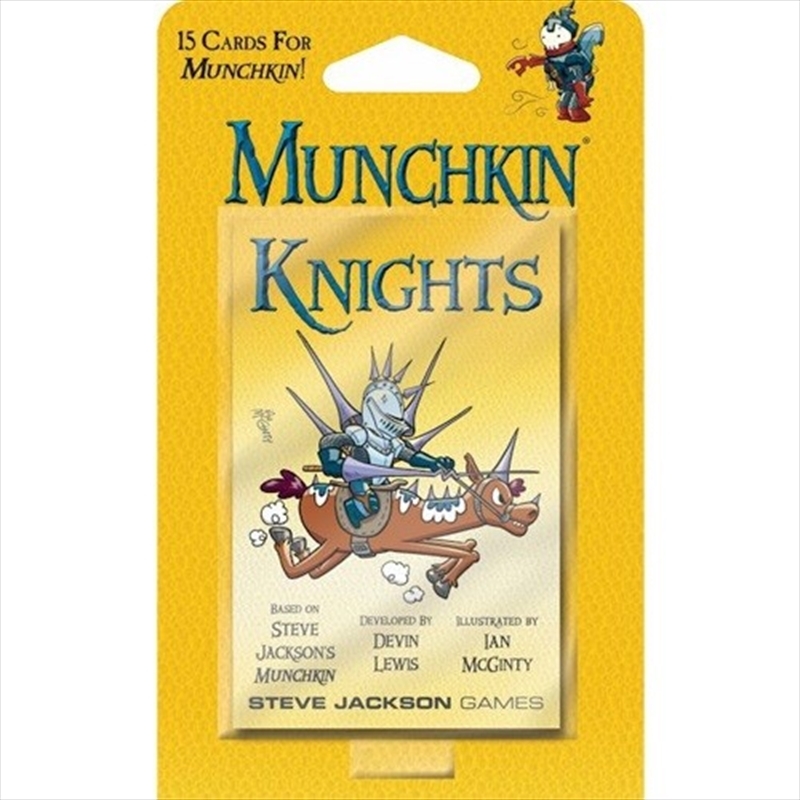 • Also fully compatible with Munchkin, so if all you want is a booster, you’re covered!